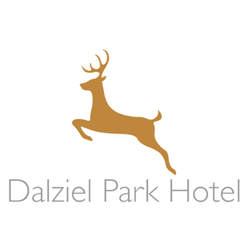 Stylish, inviting, modern and relaxing - Dalziel Park Hotel & Golf Club is located in 250 acres of stunning woodlands on the outskirts of Motherwell, this is a true destination venue. Boutique and French Style chic accommodation, coupled with the recently acclaimed Wide Mouth Frog Restaurant. 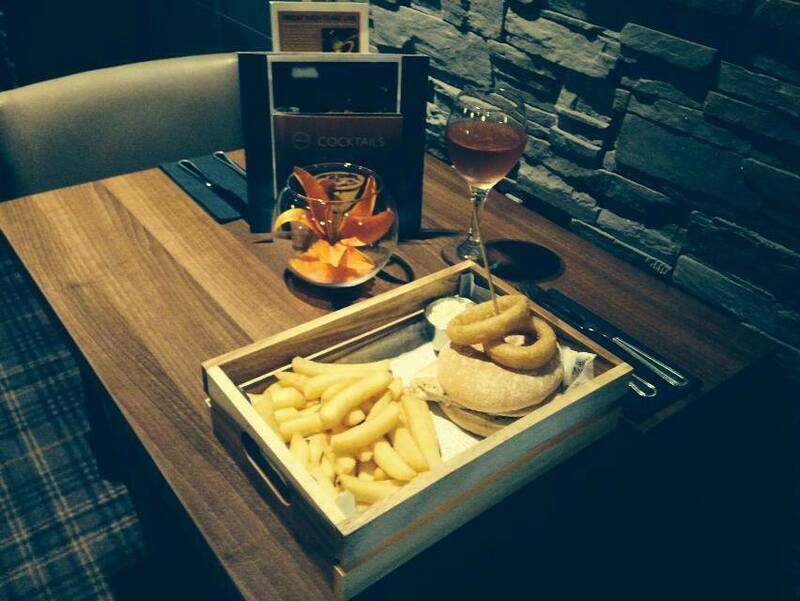 9 Hole Golf Course and Bar & Brasserie, make Dalziel Park a must visit.. In addition to the contemporary, cosy decor and tempting food and drinks, Dalziel Park has a large function room for Weddings, Parties & Celebrations to accommodate up to 360 people, plus 2 private rooms with private gatherings from 20 to 120 guests, making for a celebration to remember. 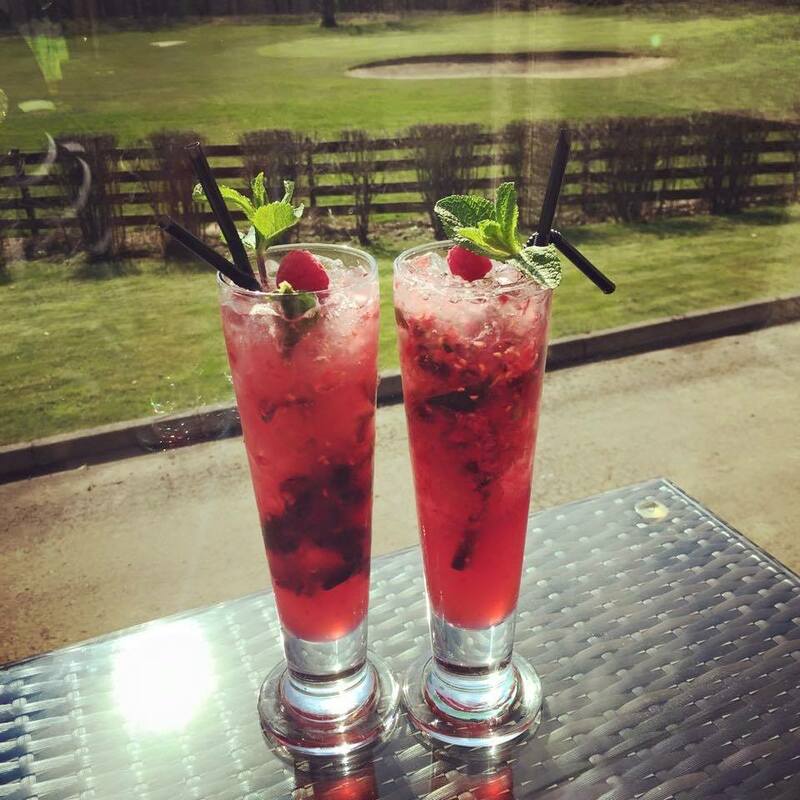 Whatever the occasion, a quiet drink in winter in front of the log wood burning stove, a round of golf in summer followed by a drink in the sunny side up terrace, or an afternoon exploring the woodlands with the children and relaxing in the bar whilst the children play in The Park, Dalziel Park is the place to be. 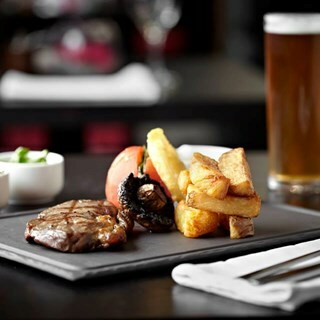 The food was superb, had the fillet steak and it was cooked perfectly. Loved the new menu, the only thing for me and it wasn't a major thing was I felt the staff could have been more attentive, had to end up going round to pay my bill after waiting about 15 minutes trying to get someone's attention. The service was great and staff very friendly. I booked online and feel there should have been a promotion set up to tell us that it was only the set menu. My sister is vegetarian and the only options on menu were beetroot options. Not great menu planning. The staff did however accommodate the request of mac cheese. Only issue i had was .......a bit noisy but i suppose thats expected when the restaurant is full....other than that it was fab. Would like to try the DBB when the offer arises. We were disappointed as the last time they did a lactose free afternoon tea but this time told us they didn’t which doesn’t make sense how they could do it on one occasion and not the other. Service was 1st class. Food great value and good quality. Twi light menu for OAP’s was fantastic value. £10 for 2 courses. Nice ambience. Well worth a visit. Consistently good. Food etc excellent. Staff always very friendly and attentive. Chloe our waitress was fantastic. Visited at 12.00 on Tuesday 22.01.19 for lunch for two couples to celebrate a close friends birthday. 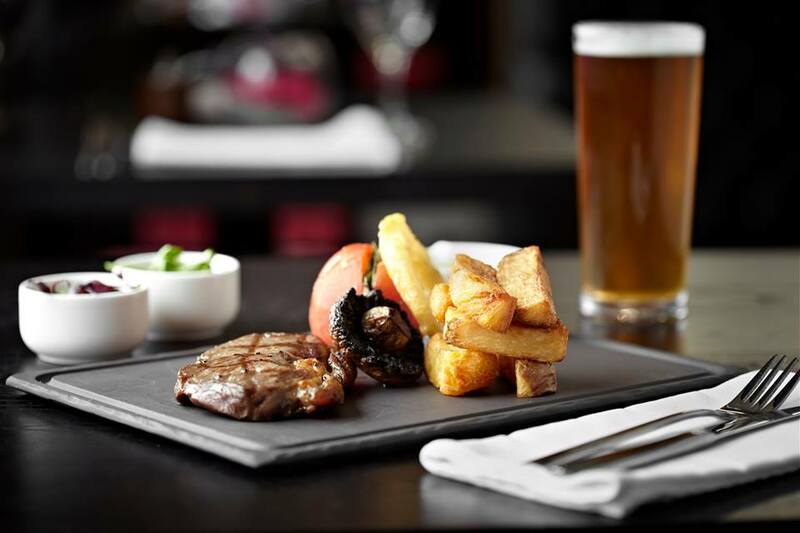 The waiting staff were friendly and professional, the food was excellent and reasonably priced too, making the whole experience delightful. I have no hesitation in recommending this venue and will call again soon. Great service and a fabulous meal again this Christmas Day well done all for your hard work. So friendly and made feel very special will be booking again for next year. Had a lovely meal. Had the Christmas menu which was great value for money. Service was excellent coupdnt fault ut. We ordered bread as an appetiser before our meal and I made it clear to the waitress that's when we wanted it. However, our starters came and the bread still hadn't arrived so we ended up having to cancel it as most of our starters had bread with them. This was a special meal and we wanted everything to be just right but it spoiled it a bit. Serving staff need to listen to customers a bit more to ensure they understand their requirements. Food was lovely however clearly understaffed. I suggest more service staff. Drinks sat on the bar for 10 minutes before being brought to the table. We had the seniors menu for a late lunch on Friday. The food was lovely and the staff were very friendly. Cross over of music from bar , Better to have same music playing throughout  so songs can be heard . Service very slow. Waited 25 mins to be served our drinks.